Leslie Helm interviewed by Eric Liu on “Seattle Voices” here. More reviews of Yokohama Yankee. You can purchase the book on Amazon.com. Just click the book below. Thank you! Please sign up and receive the latest blog post from Yokohama Yankee! 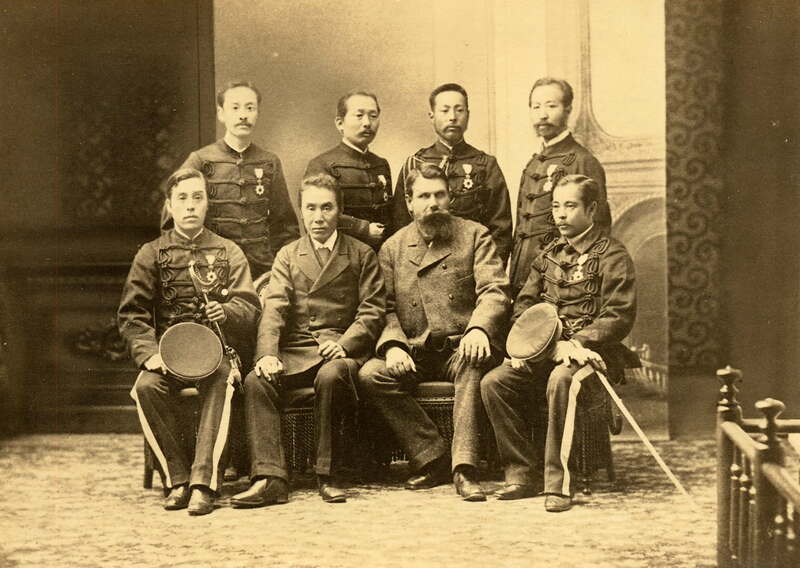 Leslie Helm was born and raised in Yokohama, Japan, where his family has lived since 1869. He has worked as Tokyo correspondent for Business Week and the Los Angeles Times. 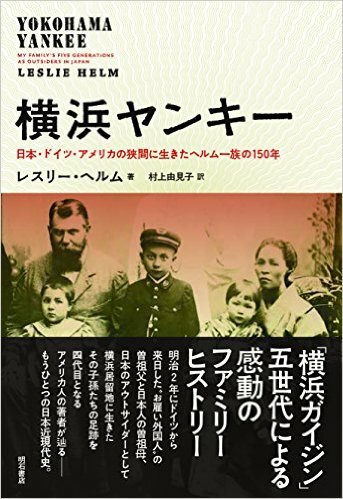 It was during his years abroad that he adopted two Japanese children and began the research that would result in Yokohama Yankee. Helm is currently editor of Seattle Business magazine.